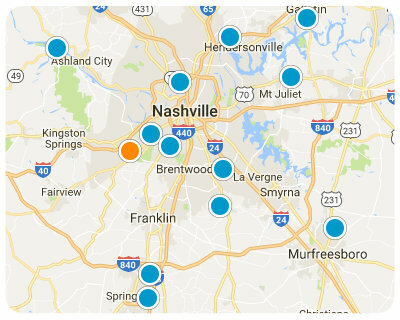 Considered one of the fastest growing cities in the greater Nashville area, Franklin has seen unprecedented prosperity in recent years. Yet somehow, Franklin still manages to blend rich history with a small town feel. For home buyers who want to have all the benefits of a small town with access to urban amenities, Franklin is the right place.